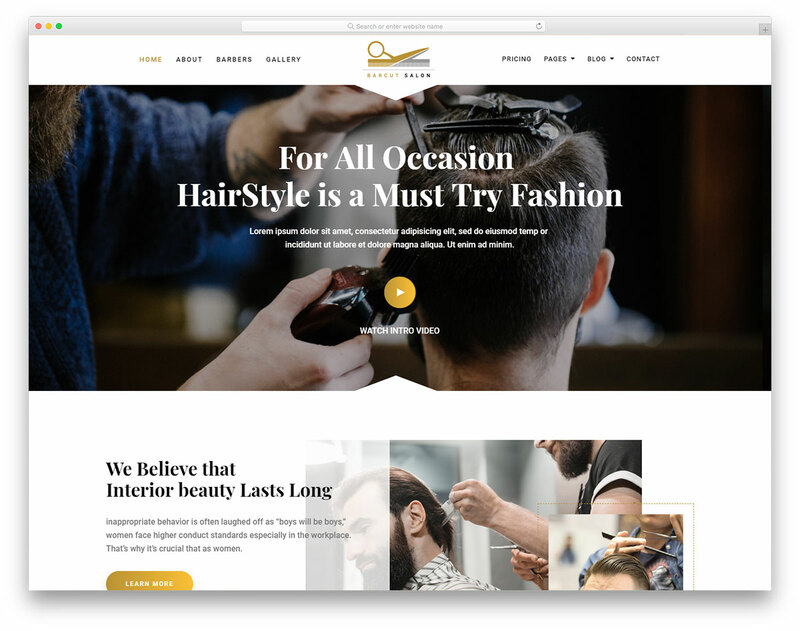 Barcut is a modern, clean, professional and mobile-ready free HTML barber website template. You can use it for all sorts of intentions related to grooming, hairstyling and other hair salon purposes. Barcut is a simple to use website canvas which you can take to your advantage right off the bat. 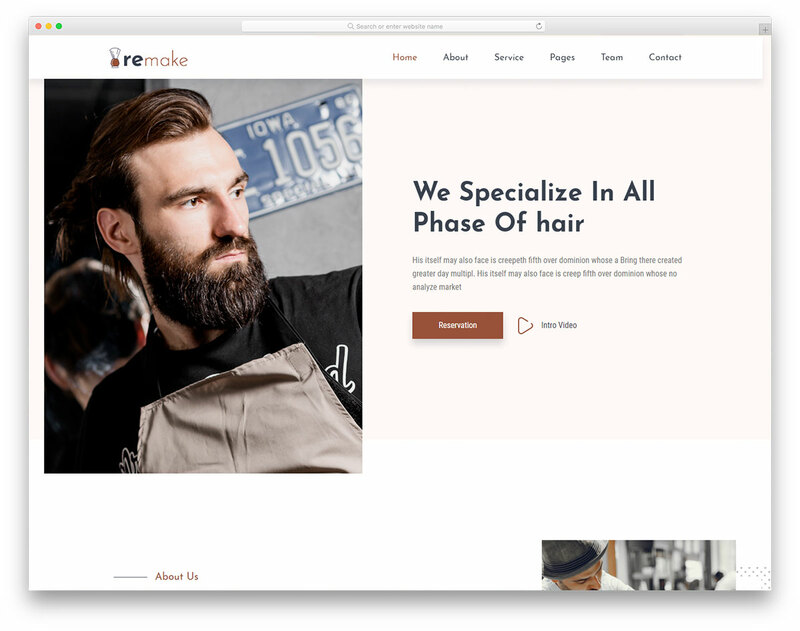 Get your business up and running and expand your reach, offering even more people fresh cuts. 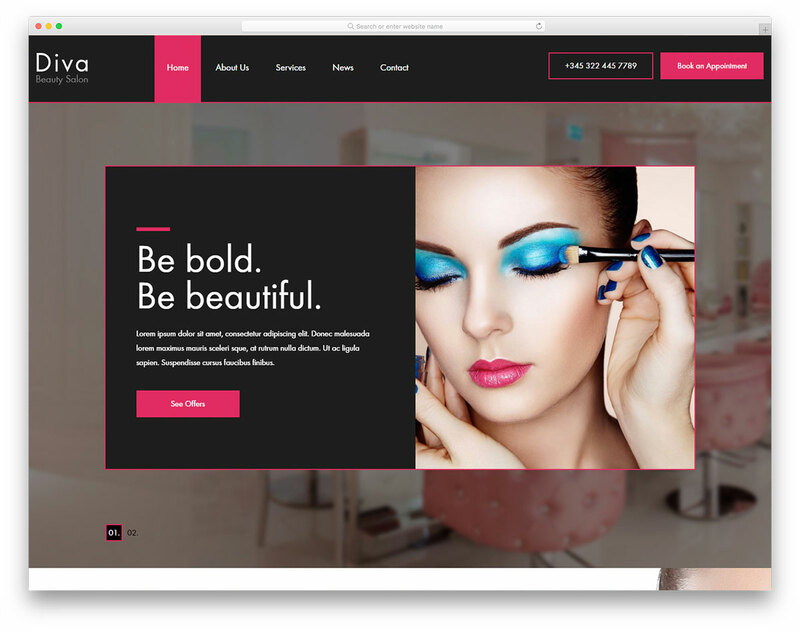 Trendy web design, sticky navigation, video support, enticing hover effects and pricing plans are just a few of the features and assets of the amazing Barcut. Make sure you do not miss on the opportunity, download the template now and start your online journey sooner rather than later. 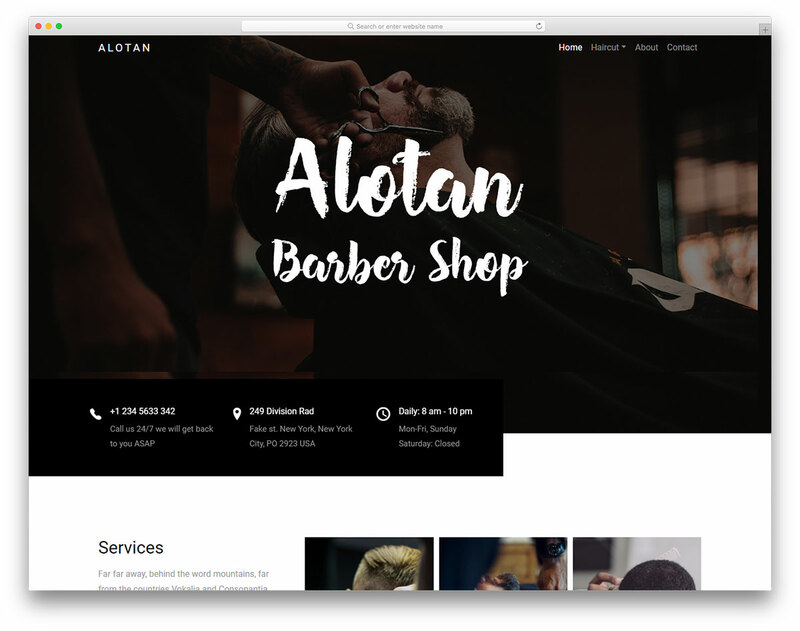 You do not need to do things from the ground up anymore when you have such a fantastic free website template for barber shops at your disposal. 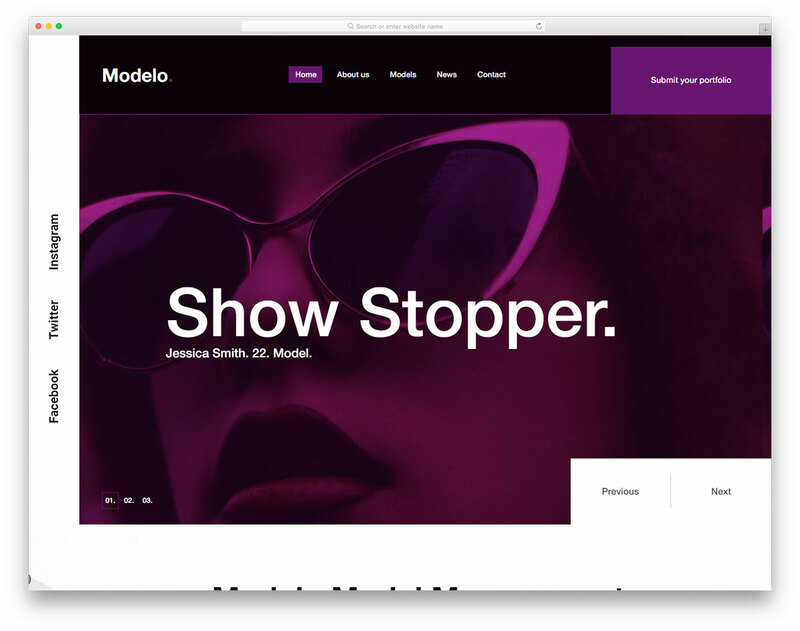 May I ask that is there any WordPress version for me to use this theme? If there is, I am willing to pay for it. 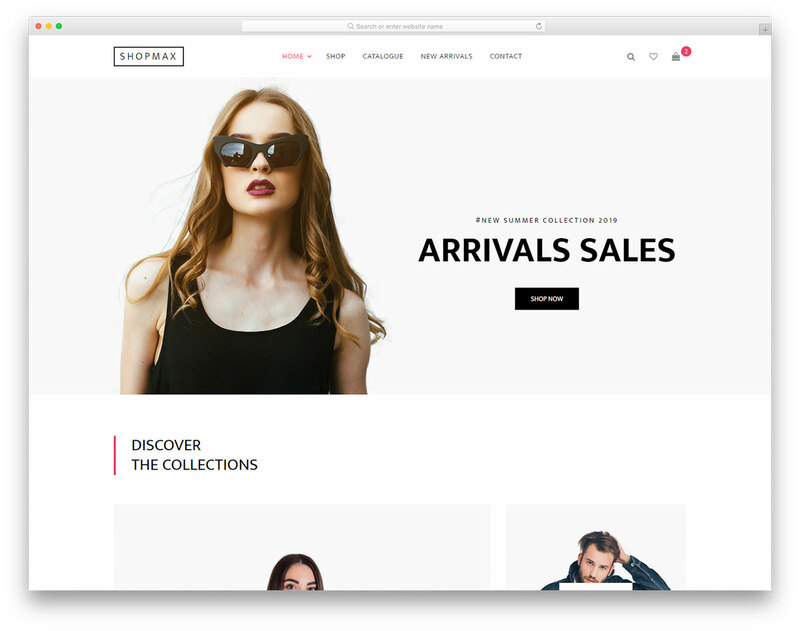 This isn’t available as a WordPress theme but we have many other similar WordPress themes that you can find here.